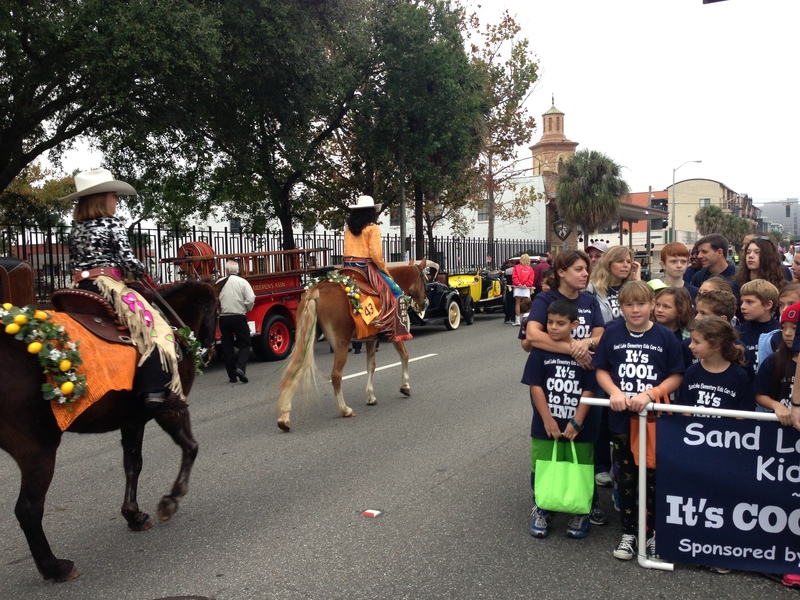 This morning brought us up and out- although not focused on restaurant equipment but the Florida citrus Parade. 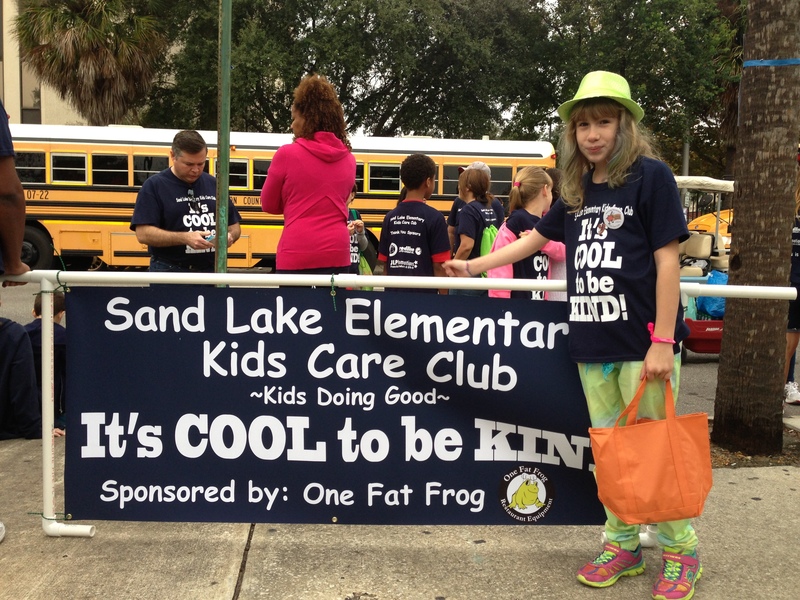 This year One Fat Frog Was proud to sponsor Sandlake elementary kids care club participation in the Florida Citrus Parade. 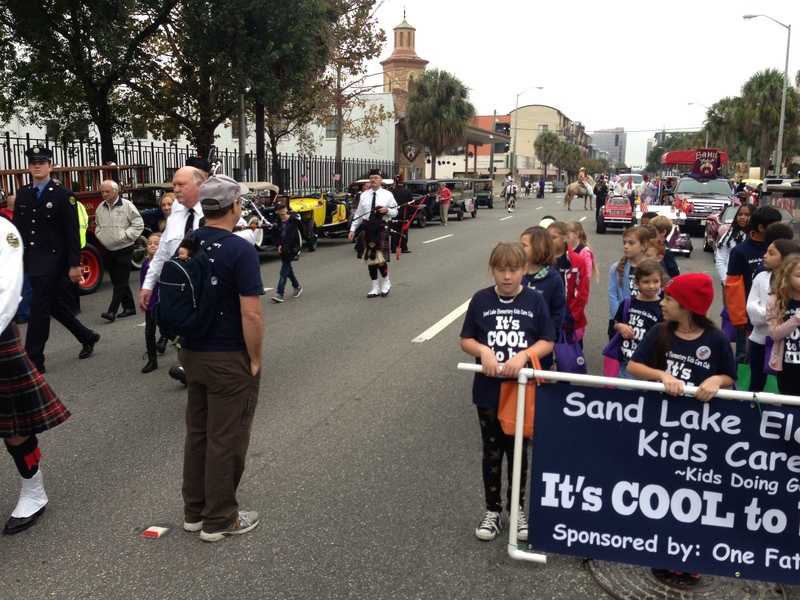 Some of the kids to participating in the parade to the next level – check out this awesome hat! 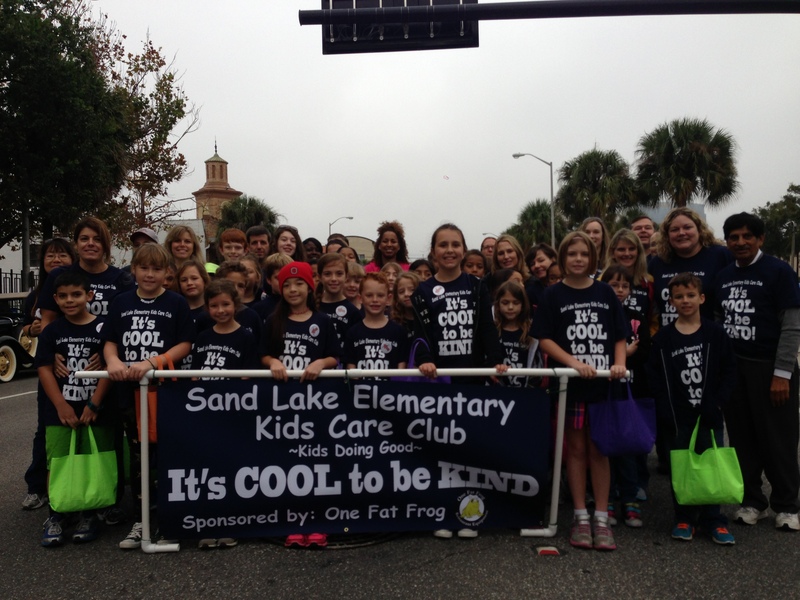 The T-shirts and banner had a great motto – it’s cool to be kind! 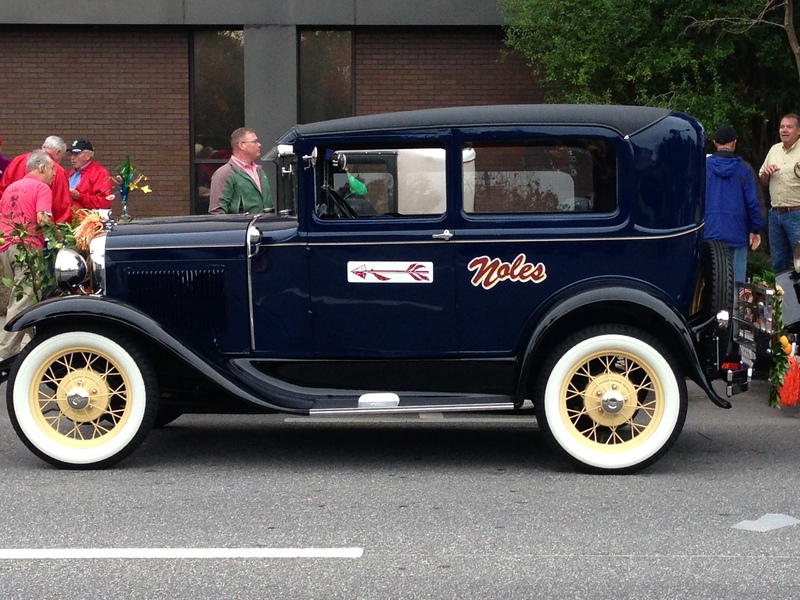 We were so very proud to sponsor this great student civic service organization. Had to get the obligatory go Seminoles FSU photo in! 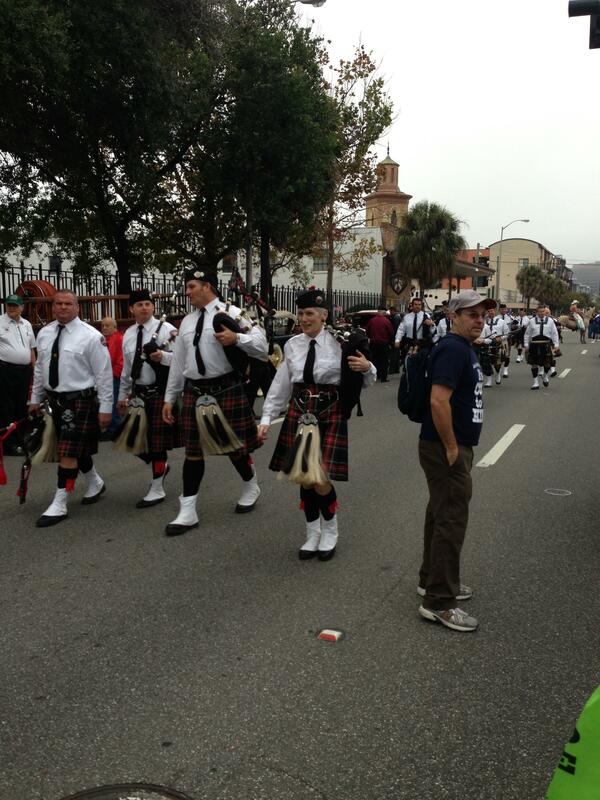 A few shots of men in kilts, too. Be sure to check out one fat frog on Facebook and Instagram for tons more photos and video. We should also have some articles about other floats and participants. We were very impressed with a touch of class twirlers, the villages group, Bunnell high school marching band, Central Florida Boy Scouts, and Wisconsin badgers marching band and cheer squad. It was a great day and true to form – the crowd was very kind.